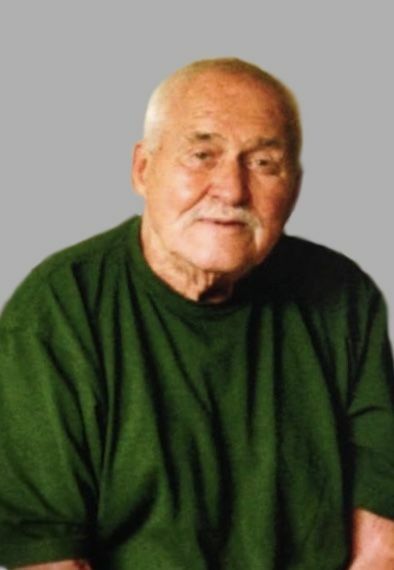 Charles R. Biddle, 83, died Tuesday, April 2, 2019, at his home in Kendallville. Mr. Biddle worked for McCray Refrigeration in Kendallville for 19 years and then worked for Kraft Foods in Kendallville for 23 years, retiring in 1997. He was a member of the Cedar Lake Church of the Brethren. He also was a member of the American Legion Post 86 of Kendallville. He was born Oct. 15, 1935, in Kendallville to the late Elmer J. and Elma N. (Targgart) Biddle. He married Deloris M. Pepple on Feb. 28, 1976, in Corunna, and she survives in Kendallville. Also surviving are four children and their spouses, Michael L. and Wendy Biddle of Rome City, Christy A. Biddle of South Milford, John E. and Ashley Biddle of Angola, and Amanda S. and Jeremey McDonald of Kendallville; 10 grandchildren; and one great-grandchild. He was preceded in death by his parents; four sisters, Patsy Keller, Marie Leins, Mary Christlieb and Katherine Blachard; and three brothers, John Biddle, Robert Biddle and Jack Biddle. Services will be 10 a.m. Friday, April 5, 2019, at Feller and Clark Funeral Home, 875 S. Wayne St., Waterloo, with visitation from 9-10 a.m. Friday prior to the service at the funeral home. The Rev. Duane Grady will be officiating. Military honors will be conducted by the United States Navy and Veterans Honor Guard. Burial will take place in Corunna Cemetery at a later date. Visitation also will be from 3-7 p.m. Thursday at the funeral home.